Thrive Savings, the first financial wellness benefit in Canada, has today announced the launch of its new ‘Thrive: Save More Money’ app for iOS and Android, which is now available as a free download on the App Store and Google Play Store in Canada. The app lets members quickly create their account, tell Thrive their work-category, and select and customize their goals. “Top companies get that it’s really a win-win. Employers gain happier, more productive employees, increased engagement and retention, and a decreased probability of departure. Employees start saving, many for the first time, against meaningful goals that they pick. They feel cared for and validated.” said Jordan Wimmer, the CEO and Founder of Thrive Savings. A unique code is generated for each organization that is given to its employees to enter in-app. 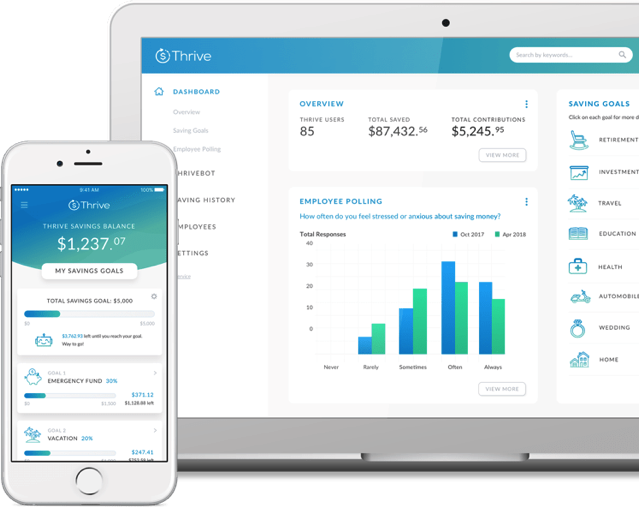 Thrive automatically personalizes savings amounts and frequencies based on employees’ job type, income, spending and earning profile. Employers have the option to match, top-up, or add a bonus towards an employees’ savings goal. 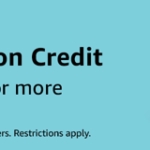 To learn more about Thrive Savings, visit this link.